Beauty for women is always a winner. I find that most of my expensive beauty bits are gained over the Christmas period as gifts and they usually last me for most of the year. My absolute favourite is always eau du perfume gift sets like this large one from Next (which happens to be my mums favourite scent). I love the full sized perfume alongside so many bath products with the same scent. Next actually do some of my favourite gift sets so its worth browsing their beauty gifts for relatives or friends! 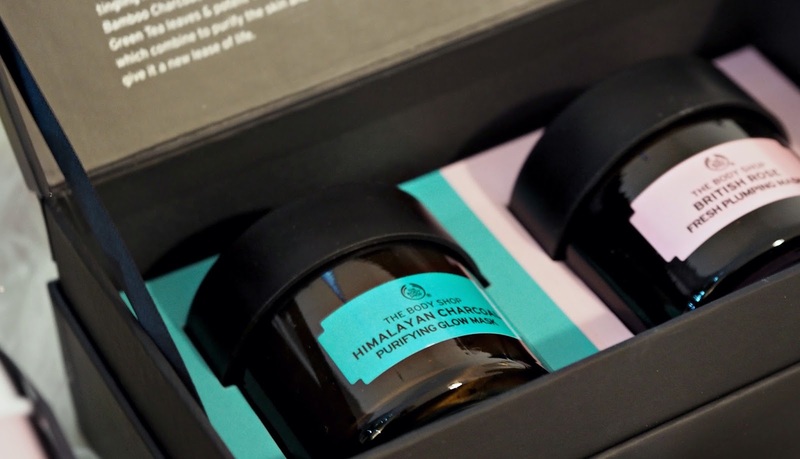 If you’re looking for something more skincare related then The Body Shop is a firm winner, their new face mask range is incredible and the mask duo is perfect for any woman as the masks are for a range of skin types. 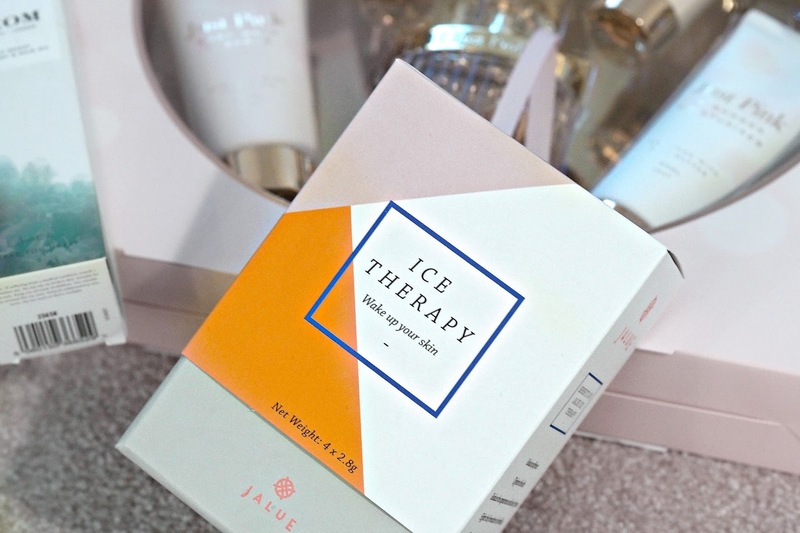 Although, another product which stood out to me recently is the Jalue Ice Therapy which is a herbal inspired skincare treatment that is suitable for all skin types (and even men!). Another great gift idea for beauty lovers is make-up but being the terrible blogger I am in the festive season – none is included. Benefit and Soap & Glory are always firm favourites but Lottie London also do great makeup brushes which are perfect if you aren’t sure what to get but know they love makeup! If its a younger sibling that you’re buying for then I think Zoella, Jack Wills or The Body Shop is a pretty safe bet. Zoella has a Christmas range with gingerbread scented beauty sets and gorgeous cosmetics bags. 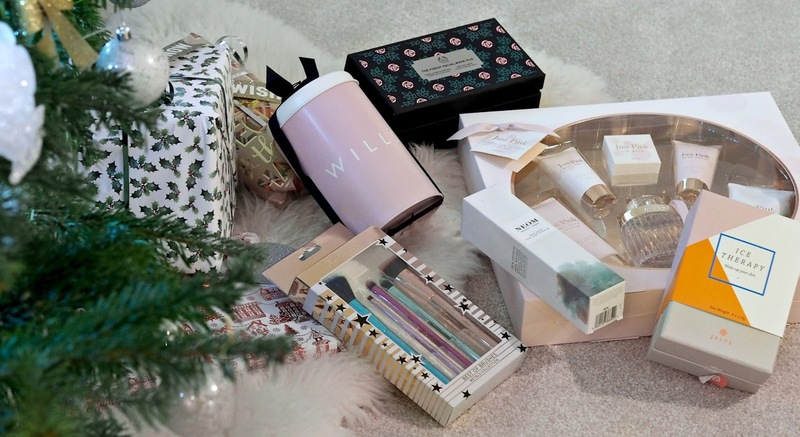 Jack Wills always have a great range of beauty gifts including the mini’s tin with body butter, body spray and shower products in the Hope Cove fragrance or a larger gift set including eau du parfum and a blanket scarf. The Body Shop do great body butter gift sets too. Previous Post Winter Warmers: Christmas Gift Guide. Next Post The Blogger Comparison & Why You Should Avoid It.